WhatsApp could soon grant a wish that many users have been longing for since the app’s inception. It would save users from going into panic mode after sending wrong texts. As per the tweet by WABetaInfo, the upcoming feature will allow the sender to delete a message from receiver’s device if it is not read. For now, the function is being tested on WhatsApp’s beta version 2.17.25 for Android. It will also bring along the ability to edit the sent messages if the receiver has not read it. As we mentioned before, these features could only save the day if the message has not been read by the receiver, which could be a loophole for those who are glued to their phones and have a habit of reading new message within seconds of receiving it. Users will have to manually turn on the recall feature by going to the settings. In addition to the message recall/edit feature, the instant messaging service is also testing a new feature that will allow location sharing on groups easier. The new “Live Location Tracking” feature will enable users to send their live location to a friend in a WhatsApp group. This way, friends will be able to track your moving location live. It will be time bound feature, which means you can give location tracking access for a limited period, for example – five minutes or two minutes. This new feature reminds us of “Find My Friends” app on iOS that shares live location and asks for user’s permission to make the live data available to friends. 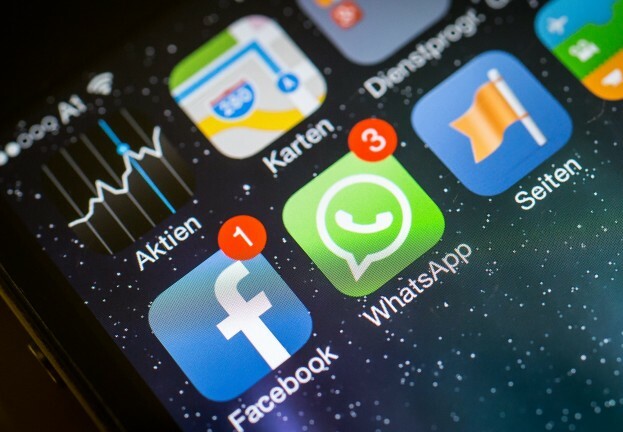 Another feature that is rumored to debut on WhatsApp is – reply to contact’s status. Before making these features live for all the users, WhatsApp runs them on the beta version so that it can squash the bugs and make it error free. To use the location tracking feature, WhatsApp users will probably have to turn it on in Settings, allaying privacy fears manually. It will soon be available for WhatsApp beta version. WhatsApp has not yet revealed a set timeline for these features to go live for all the users, but we could expect it to happen soon. After adding common features like video and voice calling, WhatsApp seems to be focusing on experimenting with “live” features that will make the app more useful than ever. Users Rage Across Twitter As WhatsApp Suffers From Yet Again Another Outage – How Many More Times Will We Go Through This Problem?